Can you believe it? The 2018 holiday season is here, and that means it’s time to start planning your holiday cards! 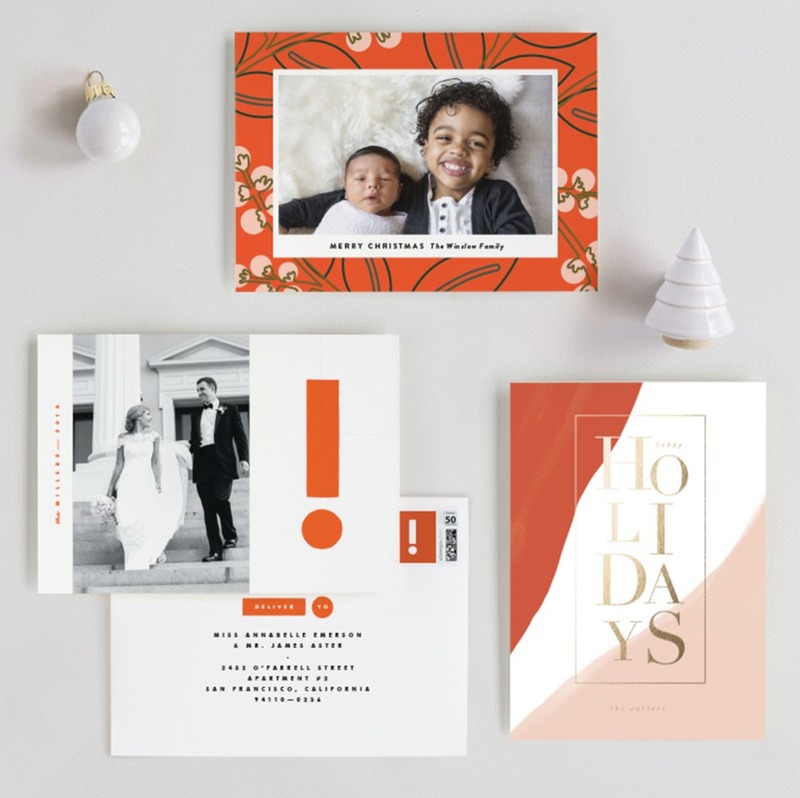 If you’re new to this holiday card thing like me, Minted is a great place to start. They have a fantastic selection of designs from independent artists from around the globe. With so many cute designs to choose from, the hardest part of this whole process is choosing only one. Whether you're sending your first card as a married couple (check out their wedding holiday cards! ), or your first card as a family, all of their cards are completely customizable so you can easily personalize your greeting, colors, fonts and more to make it your own this holiday season. Short on time? No problem! You can try Minted's new styling service for FREE! 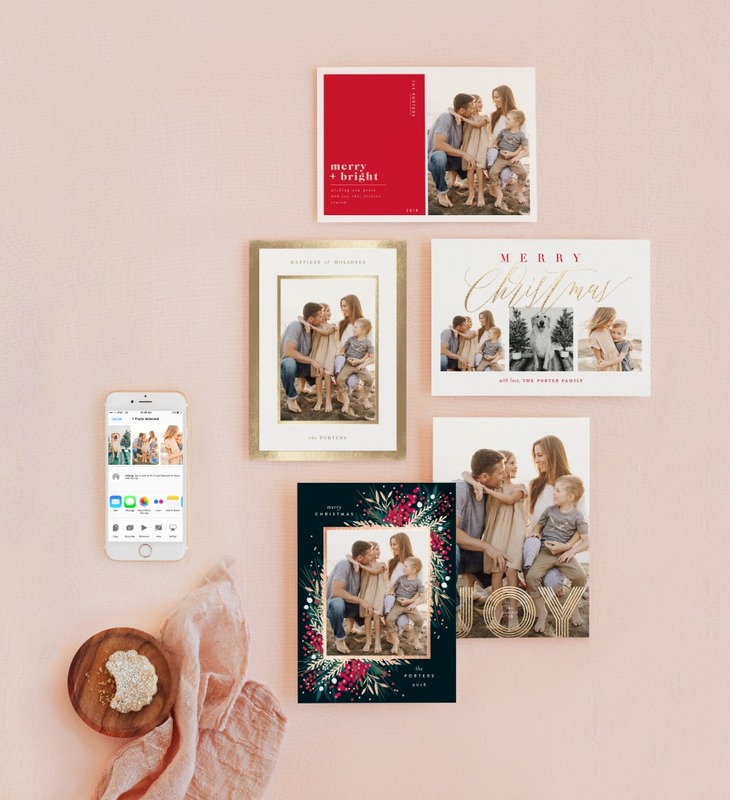 Text your photo to 415-915-CARD (2273), and a Minted stylist will text you back five holiday card designs, selected especially for and styled with your photo. Seriously, it doesn't get easier than that! 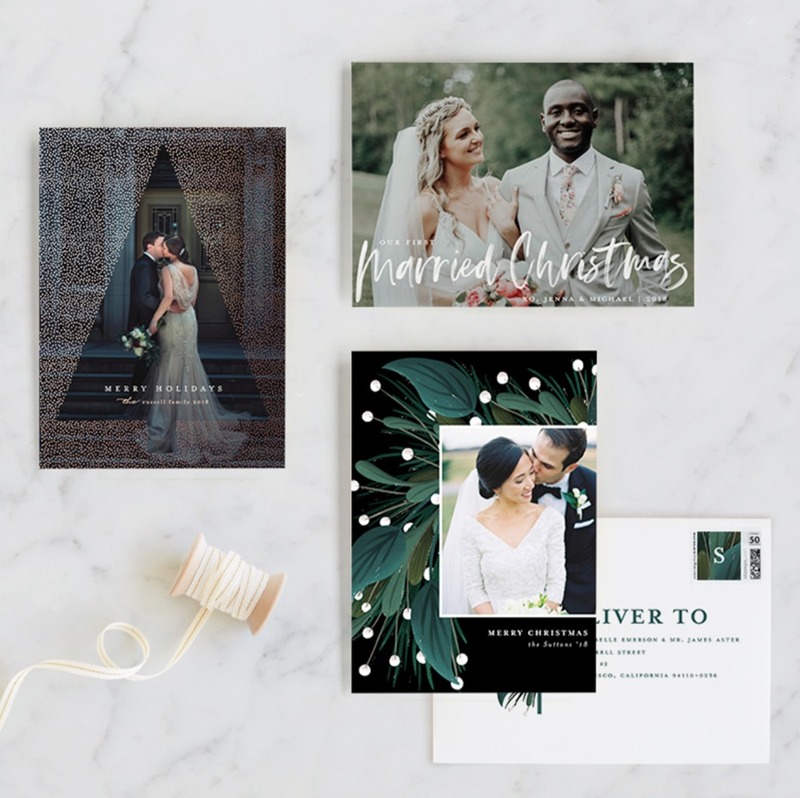 Minted delivers high-quality cards with premium paper in a variety of formats and shapes. New luxurious details include vellum overlays, all-script envelopes featuring stunning hand-styled fonts, and pre-lined envelopes. With so many designs to choose from, you better start shopping! Check out their unique holiday cards now. If you're short on time like me, try their new styling service! Text your photo to 415-915-CARD (2273) and five card designs will be sent to you. Happy shopping and happy holidays from Minted. 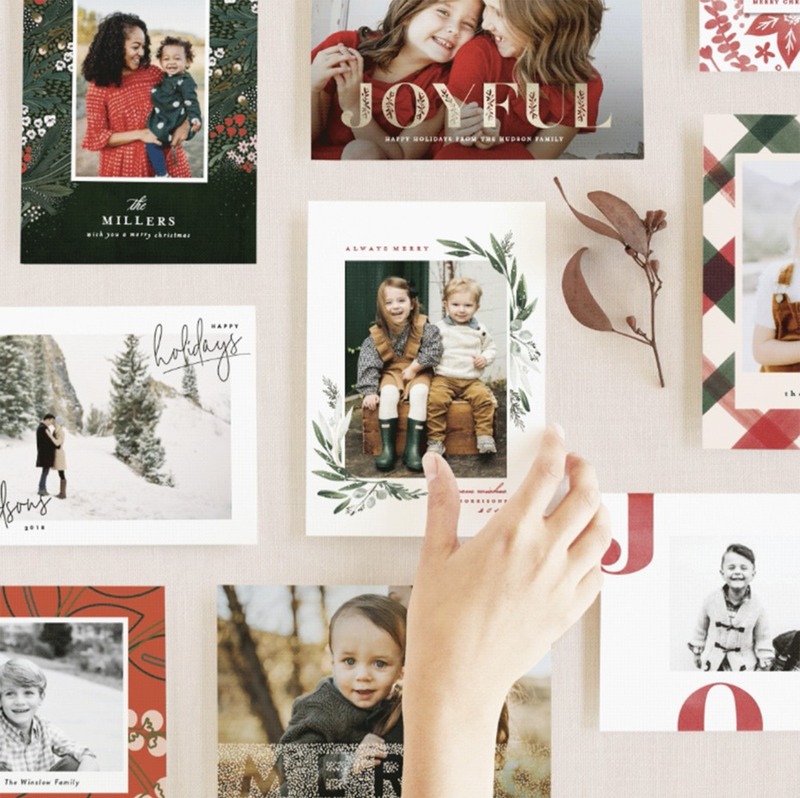 We partnered with Minted because it's time to start holiday card shopping! As always, thank you for supporting our sponsors!